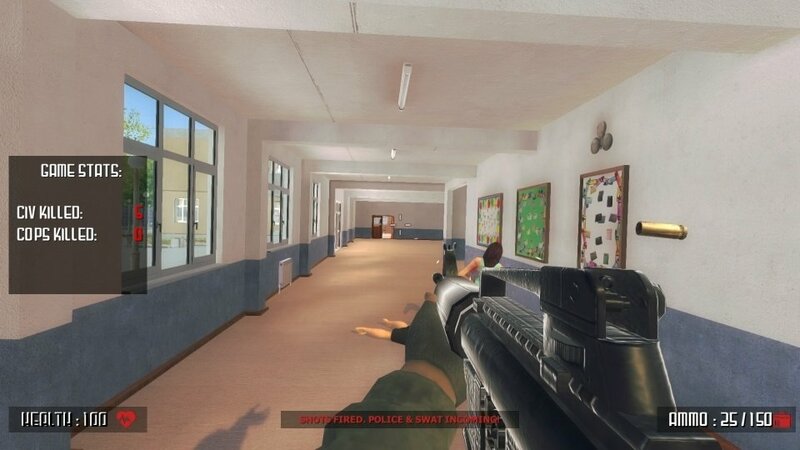 FPS game, Active Shooter, steams up the mainstream media and incenses gun violence advocates. 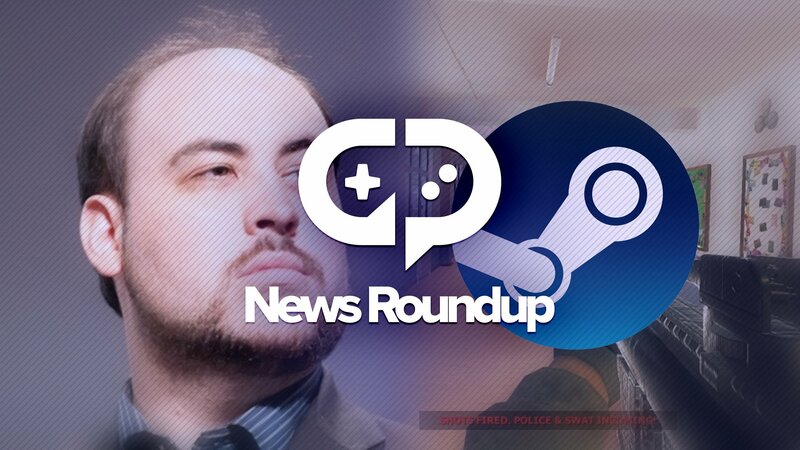 John "TotalBiscuit" Bain passes away. Apple refuses to certify SteamLink app. 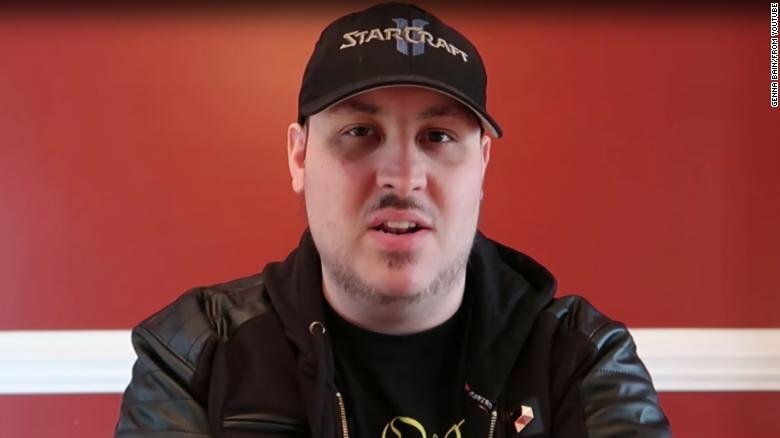 After being diagnosed with cancer in 2014, industry commentator and YouTube pundit John “TotalBiscuit” Bain has passed away. Throughout his illness, Bain was incredibly candid about cancer and his procedures. Bain retired from game criticism in early May, saying that he “didn’t have that much time left.” Bain’s oftimes controversial career garnered an enormous YouTube following of around 2 million followers and a Steam curator following of just over 800,000. His contribution to the game industry is unquestionable. Many young YouTube and Twitch personalities, especially in his Reddit community, credit him with their entry into game criticism. Bain was a polarizing figure in the industry, especially among game journalists, but if nothing else, he remained steadfast in his viewpoints and dedicated to his fans to the very end. Many gaming and tech outlets, including Polygon, Kotaku, Eurogamer, PC Gamer, Mashable, and PCGamesN wrote tributes and obituaries for Bain’s passing. His wife, Genna, took to Twitter with a heartbreaking tribute to her late husband. 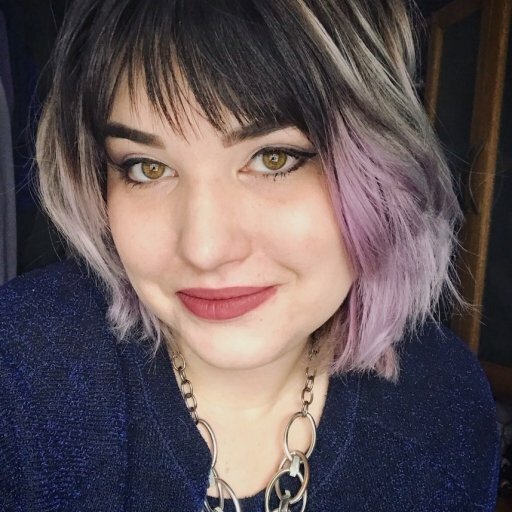 Our hearts go out to Genna and their son, Orion, during this challenging time. In the wake of the Sante Fe High School school shooting in Texas, where 10 people were killed and 13 were injured, Valve is being held accountable for a game that allows players to become an “active shooter.” Yes, that kind of active shooter. For more information on Active Shooter’s exceptionally problematic premise, Eurogamer has written an exceptional explainer. Where Steam once tightly curated its games, now developers and small-time publishers can use SteamDirect to put a game on Steam for a paltry fee of $100. It doesn’t help that the discoverability issues that run rampant on the consumer-face side of Steam are likely that much worse internally for the team at Valve. A charity, Infer Trust, spoke to the BBC about Active Shooter, saying "It's in very bad taste. There have been 22 school shootings in the US since the beginning of this year. It is horrendous. Why would anybody think it's a good idea to market something violent like that, and be completely insensitive to the deaths of so many children? We're appalled that the game is being marketed." Only a couple of weeks after announcing their new SteamLink mobile apps, Apple has cited “business conflicts with app guidelines” as their reason for denying Valve’s iOS app on their store, even though they had originally said yes. According to a press release sent by Valve, they applied for an appeal but weren’t met with success. Apple’s refusal to certify the SteamLink iOS app hampers Valve’s ability to reach the entirety of their user-base that uses iPhones and iPads alongside Steam. The SteamLink app, which has gone into beta on Android, will allow Steam users to stream their games from their home PCs to their mobile devices, allowing them to game anywhere within their home network. While Apple TV isn’t the most popular TV streaming device (Roku is), the recent release of the 4K Apple TV opens the door for game streaming speculation. It could be that Apple is cooking up their own home network game streaming app that would allow iOS users to stream their games directly to their Apple TV to play. A number of iOS games would be gorgeous on a big screen, so it’s certainly not difficult to imagine that being part of the reason. Apple hasn’t released a statement with regards to the iOS SteamLink app being denied certification for their app store.